Trinity Electrical and Radon Mitigation provides electrical services and radon mitigation. All these services are vital services to you can have healthier, more comfortable and safer homes and businesses. It’s wise to get in touch with our team when you need well-trained, Licensed Electricians. Yorkville, IL clients rely on the fact that we’re a local, family-owned company. We care deeply about providing first-class service to our clients and our reputation is proof of that. As a local service provider, we are a fully-licensed, insured and bonded company. There are many tasks we can perform for you when you desire an experienced Electrician. Yorkville, IL clients realize that we evaluate your needs and deliver a thorough proposal to you. Our comprehensive range of electrical services covers the spectrum form repairs and remodeling to new construction for both commercial and residential clients. 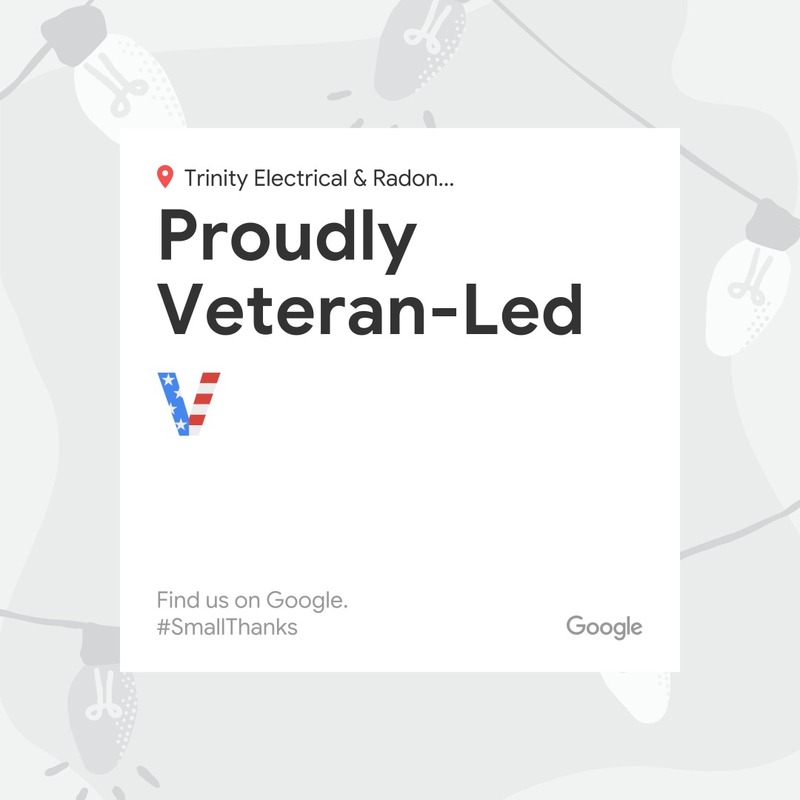 Trinity Electrical and Radon Mitigation can serve you by installing outlets, ceiling fans and lights. Our experienced team can also install heat, CO2 and smoke detectors. 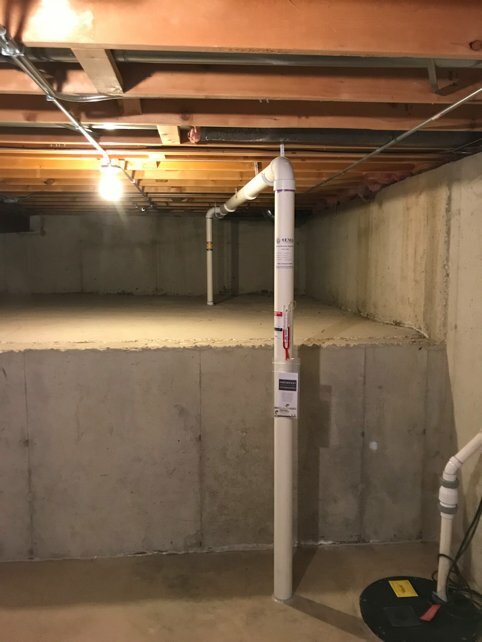 Our team also has experience in finished basements and surge protection. You’ll be happy to learn about our “EZ Service Work Billing.” Our work can be completed at flat, fixed rates by our team of highly-trained professionals. Every member of our team is a skilled and experienced Electrician. Yorkville, IL clients know that the value of a call to (630) 499-1492 today. It’s to your benefit to find out more or to book an appointment for electrical services in Yorkville, IL. Trinity Electrical and Radon Mitigation is Lead Paint Safety Certified and OSHA Compliant.